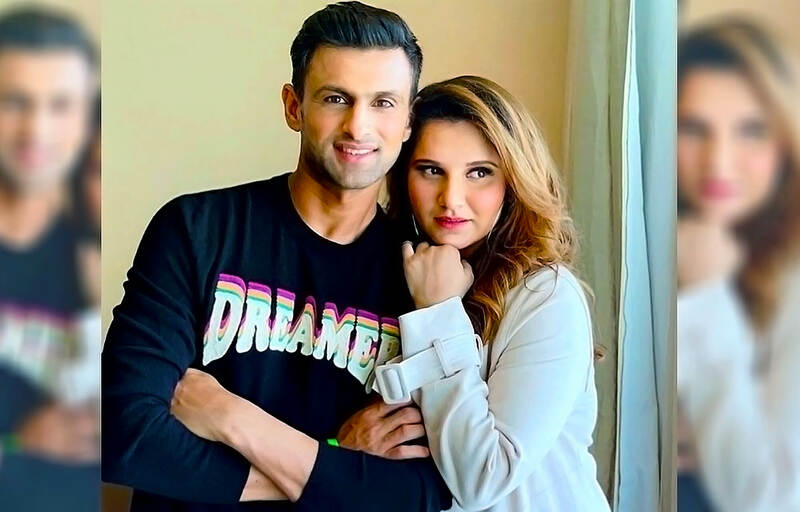 Sania Mirza And Shoaib Malik Blessed With Baby Boy - Bold Outline : India's leading Online Lifestyle, Fashion & Travel Magazine. 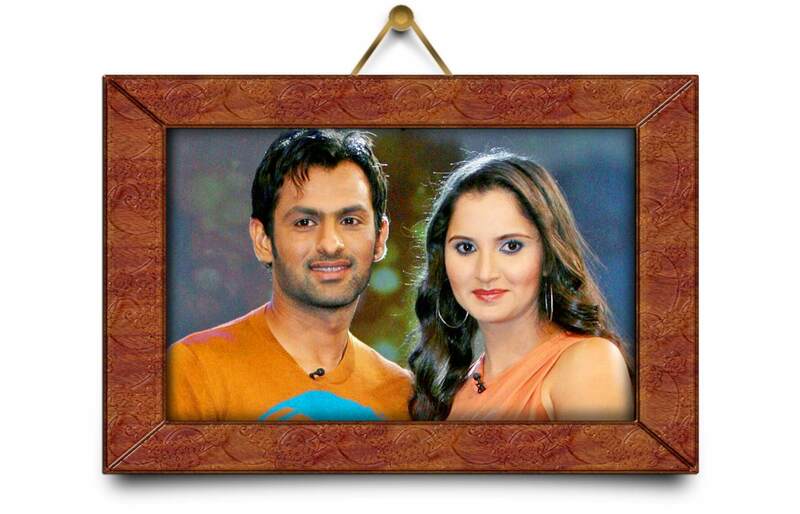 Indian tennis ace Sania Mirza and Pakistan cricketer Shoaib Malik were blessed with a baby boy yesterday. Sania married Shoaib in a traditional Hyderabadi wedding ceremony on April 12, 2010, and after 8 years of their marital bliss, they have become parents to a beautiful baby boy. Sania had earlier revealed that the baby would have the names of both father and the mother, contrary to the tradition of the child carrying the father’s surname. ‘Today I will tell you a secret. My husband and I have spoken about it and we have decided that whenever we have a child, the child will have Mirza Malik as a surname and not just Malik,’ she had said on the subject. Sania herself decided against changing her surname after marriage and still carries the name of her father Mirza. The excited mother had once shared in an interview that she is least bothered by the gender of her baby. She was quoted as saying, ‘… obviously, if it is only my child, I would hope, pray and wish for it to be a healthy child. It doesn’t matter if it is a boy or a girl, which seems to be very important for a lot of people. Besides that, to believe in yourself and always know that you have the freedom to be whoever you are. At this point, with regard to my baby, all I truly hope, pray and wish is, for it to be healthy, regardless of the gender’. The baby has already given us the best-parents-goals. Sania has been very vocal about her pregnancy and has time and again given handy tips on social media to the expecting mothers. In an interview she had shared, ‘While every woman’s body reacts differently to pregnancy, it’s unfair to think that you are handicapped for nine months. I’d recommend using this time to prepare your body for the changes that are going to happen in the following months. Begin by staying active and live a normal life; that’s what I did’. There is some inspiration to be taken from the sporty mother. Sania has been away from the Tennis field for long but has been active on social media sharing pictures through the different stages of pregnancy. She even did a photo shoot with the baby bump, showcasing how much she is enjoying the pregnancy period. The tennis star is now aiming to be back on the court for the 2020 Tokyo Olympics. Malik, meanwhile, has been busy with the cricketing responsibilities; with the most recent being the T20I series against Australia in UAE that Pakistan won 3-0.